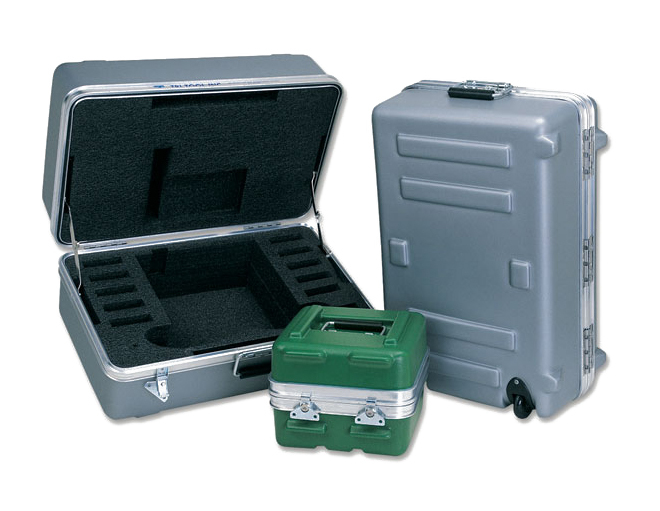 Bel-Air Heavy-duty Plastic Carrying Cases are designed and constructed to offer heavy-duty protection and durability with maximum portability, ergonomics, and ease of use. 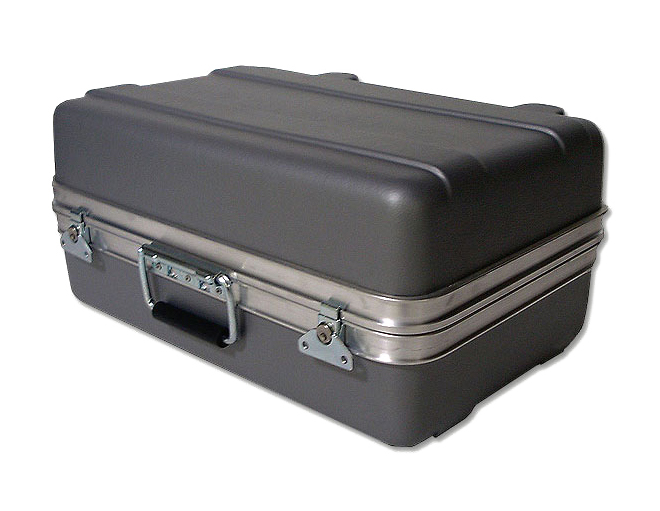 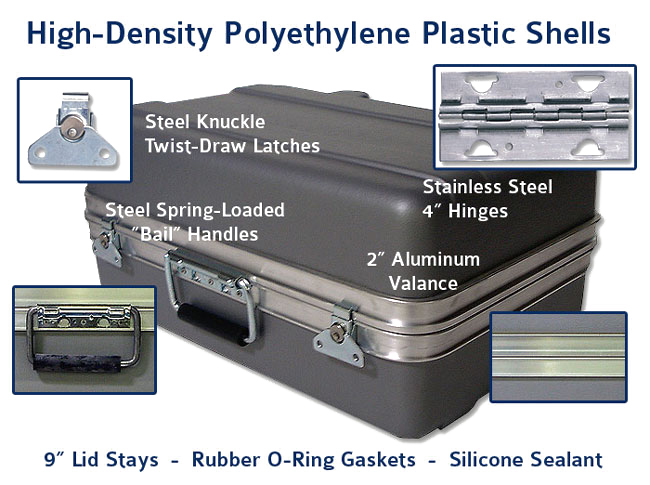 Our Heavy-duty Carrying Cases are constructed from the same materials and components as our Heavy-duty Shipping Cases. 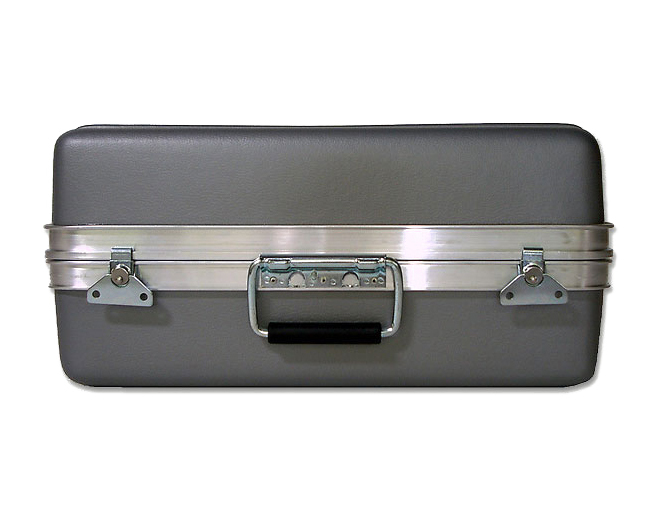 However, these cases are formed on our tooling for carrying cases. 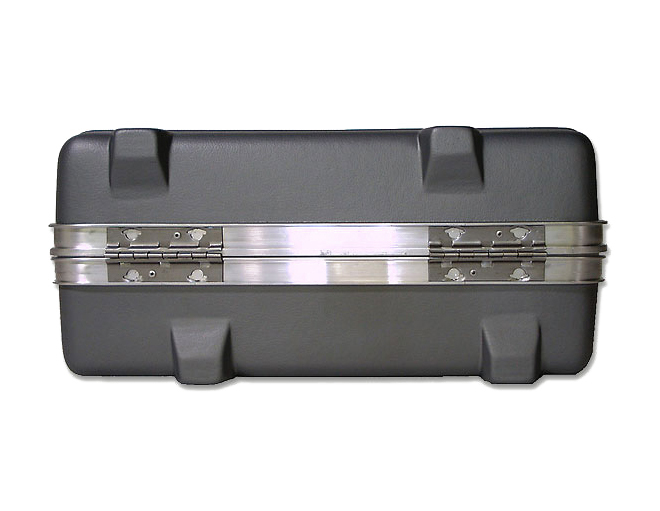 Therefore, your Heavy-duty Carrying Case may have horizontal or vertical ribs like a briefcase, but will not have the protruding corner bumpers or stacking lugs. 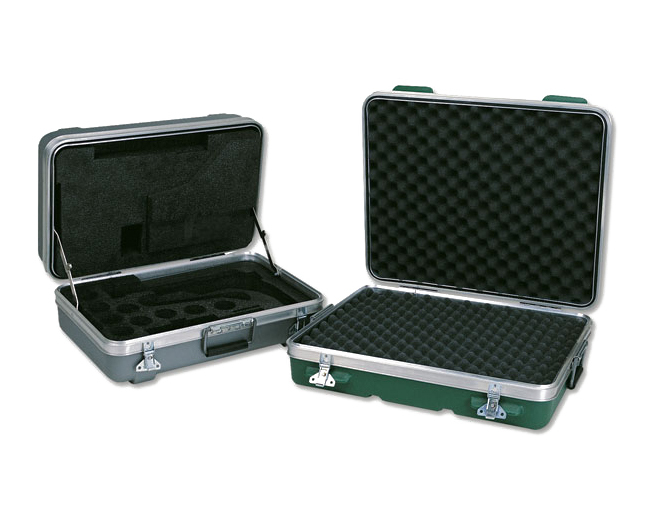 The result, is highly durable case that is a little easier to maneuver in tight quarters.